Generally, my photos are a few rushed snaps as I enter or exit the water. They aren’t works of art nor considered “high quality” photography by any means. Instead, they serve as examples of what the ocean was doing at a given moment. For me, this calms my soul, just knowing the conditions firsthand. With so many surf reports, buoys, and cams to distract us, there is no substitution for being there in person. December 14th, 2010 was no average day at the Rocks. I'm just glad to have been a witness. 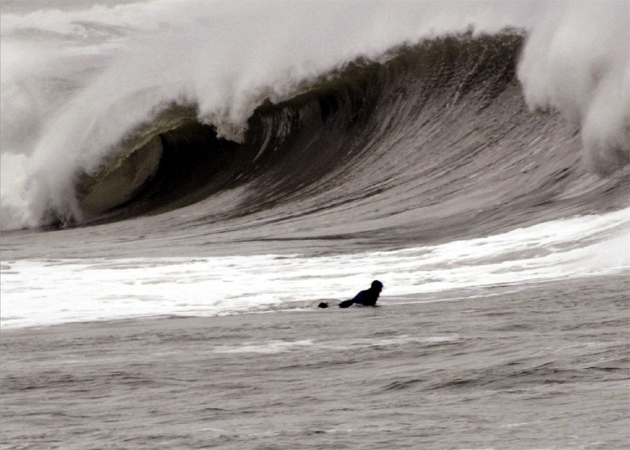 For more winter action, check out the 2011 Northeast Winter Surfing Photo Contest hosted by nesurf.com.